At National Benefits Programs, we love the people that keep our cities, and country, going. We provide a wide array of supplemental benefits to all city employees and their immediate family members. The best part is, there is no cost to you, it’s just one of the many things you have earned in the service of our nation! Check out just a few of the many acceptance and endorsement letters we have received from city departments. 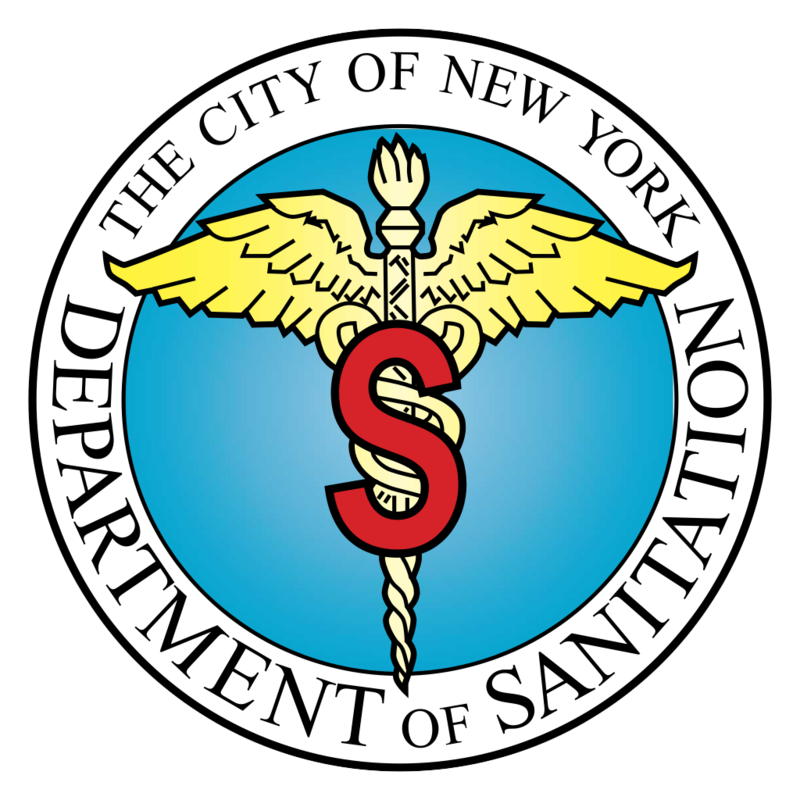 Below is a testimonial from the New York City Department of Sanitation. Please click on the image to see a full size version.